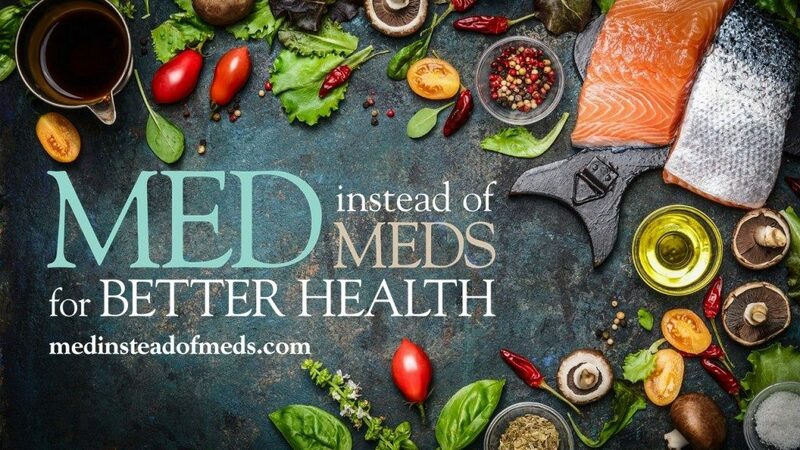 Kick off 2019 with all the tools you need to establish a balanced way of eating through Med Instead of Meds! Learn how to make lasting lifestyle changes through this six-session class series. Classes focus on the 7 Simple Steps to eating the Med Way. A food demonstration and/or cooking instruction is included in each session. Or contact Eleanor Frederick at 336-570-6740 or via email, eleanor_frederick@ncsu.edu. • Extension@YourService: Go Med in May!